A mobile payment service is only useful if you can, you know, use it... which must be pretty disheartening for customers of smaller banks and credit unions. Each one of them needs to be certified with new payment systems before their customers can join in the "fun" of paying for stuff with their phones. Today Samsung Pay, the semi-proprietary system that's surprisingly interoperable thanks to some neat payment tech, adds a whopping 19 new Visa and MasterCard issuers to its list of compatible banks and similar companies. 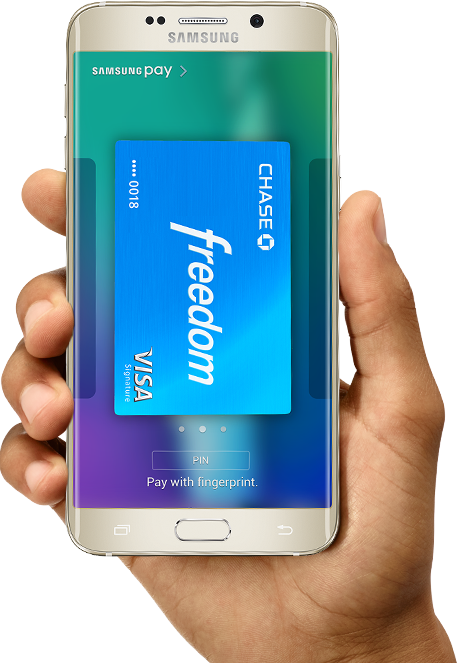 Most of the newcomers have added support for their basic debit and credit card accounts, though a few of them specify that small business cards are also compatible with Samsung Pay. You should be able to add your card through the standard app and use it wherever Samsung Pay is accepted and/or compatible. If your bank or credit union isn't on the list above, check the source link - it might already be supported, especially if it's a large national bank like Chase or Citi.